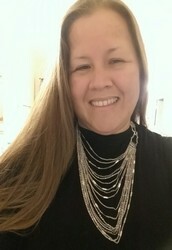 I am a Chloe+Isabel boutique owner. We are a lifestyle brand, offering both on-trend and classic jewelry designed exclusively in our NYC studio. 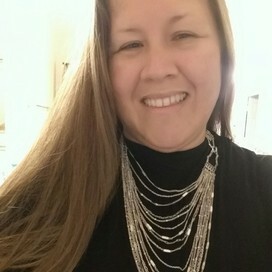 I love sharing our jewelry with anyone and everyone. 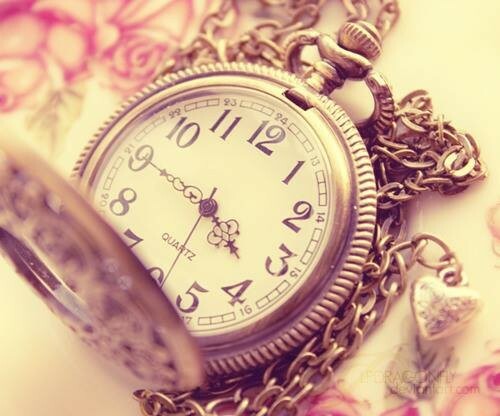 If you love Hypoallergenic jewels that come with a LIFETIME GUARANTEE! 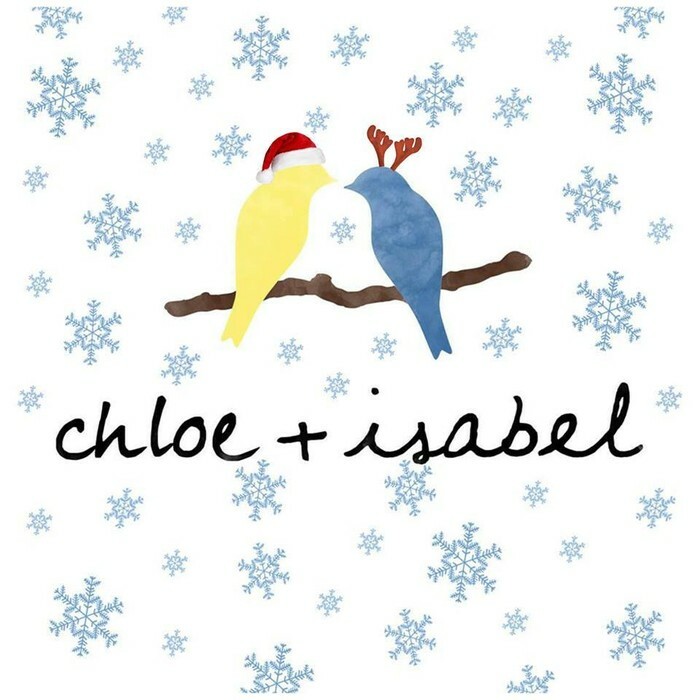 (yes I said Lifetime) then Chloe+Isabel is for you! Friends&Family 25% off ends TONITE! 25% off your ENTIRE ORDER ends tonite 11.59pm EST! This is the final hours of our Friends & Family promotion! We only do this TWICE a year and this is a great way to save on EVERYTHING chloe+isabel has to offer! use code: FFHOL15 and save 25% immediately! Ends 11.59pm EST! 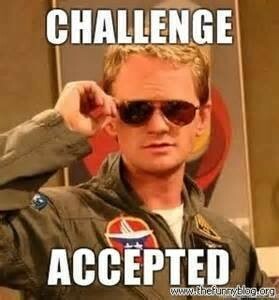 Don't wait until the last minute because the website gets bogged down! 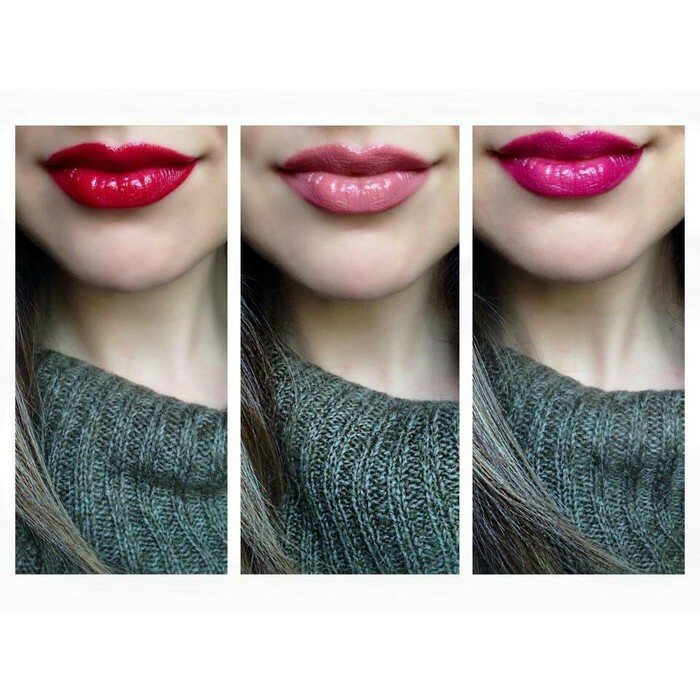 This lipstick trio is LUSH - these colors look good on EVERYONE. Soft, velvety, not sticky, full of "good for you" ingredients and cruelty-free! Only $36 with Friends & Family discount (normally $48). 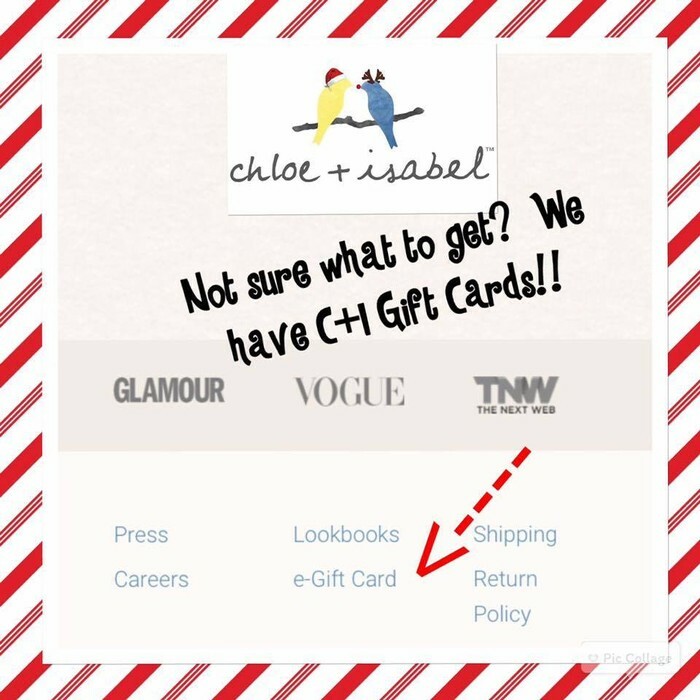 Did you know Chloe+Isabel offers e-gift cards? This is a great way to get someone the EXACT gift they want, because they pick it out!! 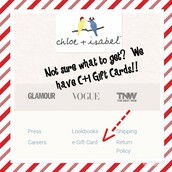 Click on the graphic to see where you can order your gift card from our main page! 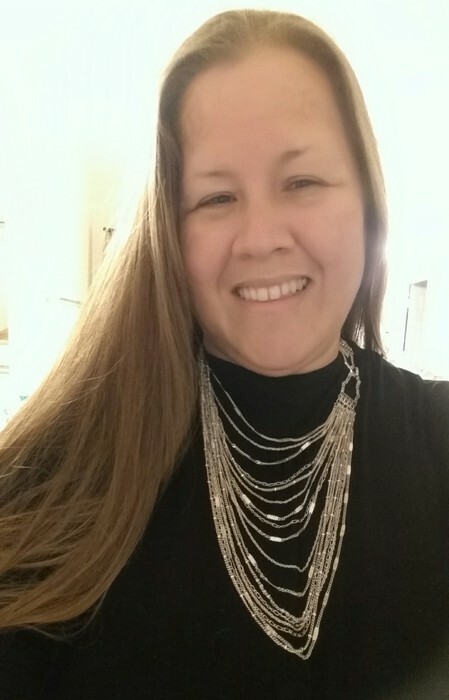 Do you love free jewelry? I know I do. My challenge is to find 3 hosts for January! Receive a free gift from me too!!! Hosting an online (or in-person) party can earn you LOADS of free jewels!! I literally do all of the work and you get all of the rewards. SCORE! 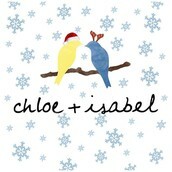 Thank you for continuing to support my Chloe+Isabel business. I love being a SAH mommy to my 5 and 2 yo's and this business helps me be able to do just that.